If the 2018 summer heatwave has taught us anything, it's that water is a precious resource which shouldn't be wasted. It's certainly the hot topic on everyone's lips at the moment, with more and more of us becoming aware of the environmental and moral benefits of saving water. However, with around half of all UK households using a water meter to calculate bills, it's not just the environment that can be saved. Indeed, the BBC recently reported that many families are struggling to pay water bills, with one woman so concerned about the cost that she sometimes goes without washing or flushing the toilet. When redesigning your bathroom, taking water efficiency into account has more or less become a necessity. 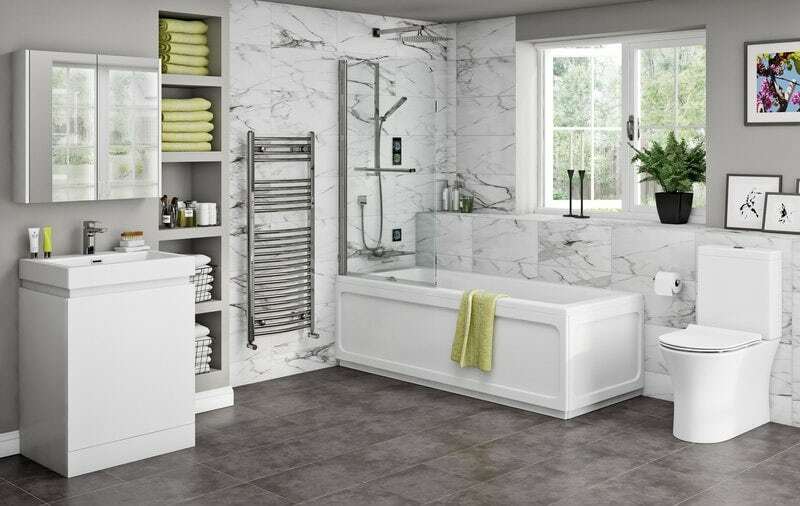 New bathroom equipment is specifically created with water efficiency at the heart of its design. 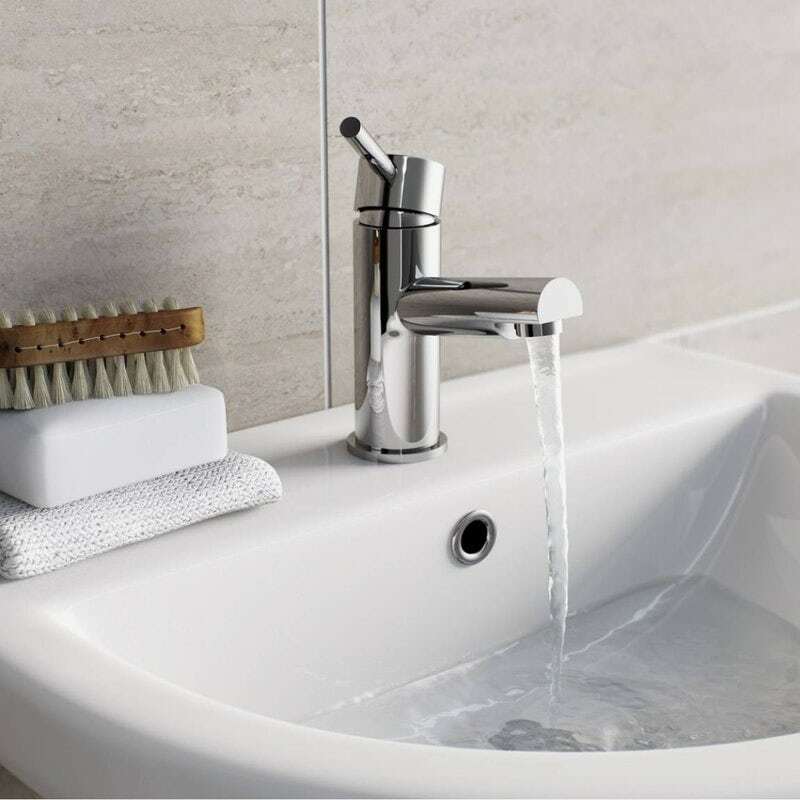 Using aerated showers and taps, for example, that maintain the same pressure as standard equipment without wasting as much water means that you can create an eco-friendly bathroom, without having to sacrifice your bathroom rituals. By simply taking more showers than baths, you can save both water and cash. They occur more often than you think and even a little leak can waste a lot of water. We all like taking a nice long shower here and there, but the trick is viewing it as a bit of a treat. With smart showering systems like SmarTap, you can automatically set your ideal duration. For those daily washes, taking a quick shower, rather than a deep soak, will save you time and money. 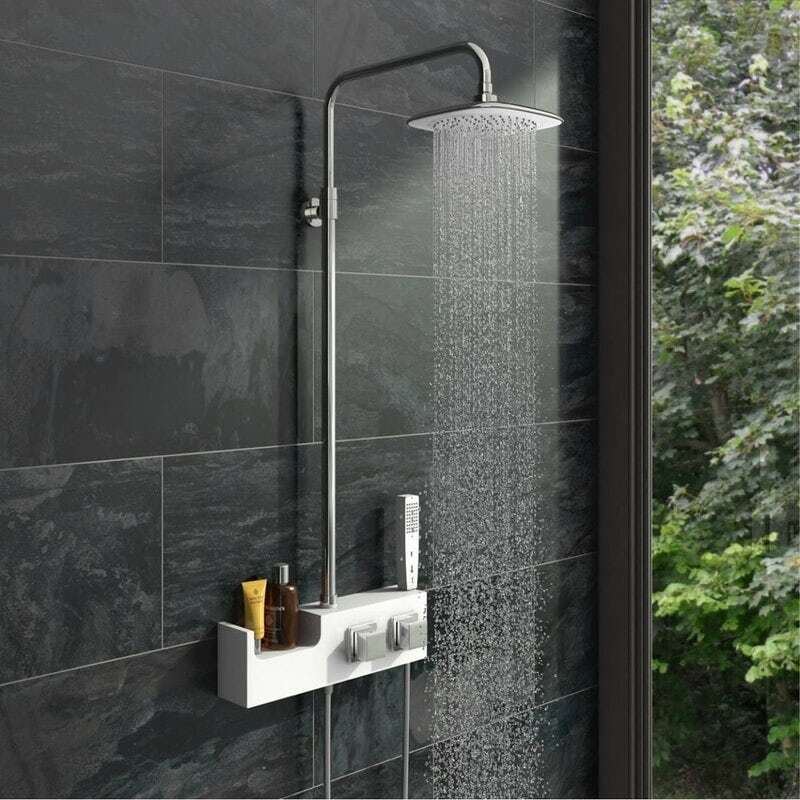 Aerated shower heads (can save you up to £100 a year) and taps means you get the feeling of the same flow and the same pressure, without wasting the water. You may not always consider it, but turning your taps off properly can save bucket loads of cash and water. Typical examples include cotton pads, makeup tissues and sanitary towels. It may save you a moment but wastes precious water. Put them in the bin instead. Estimates suggest that you could save up to 5,000 litres of water a year. What’s more you can get them for free from most water companies. Most dual flushes come with 4/6 litre flushes. This means you only ever use what you need. 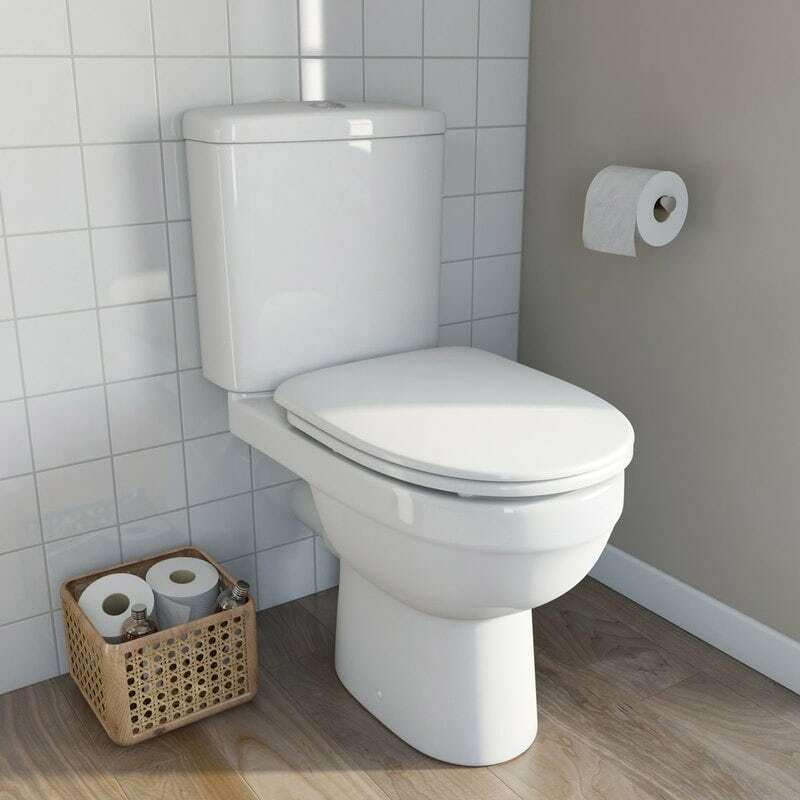 In comparison to standard flush systems, this could save you up to 5,000 litres of water every single year. Simply by doing it when brushing your teeth can save an amazing 8,500 litres of water a year. You’d be surprised at how much extra water you use when the pressure is on full. If you've got an aerated shower it shouldn't make much difference to feel of the flow. There are many other ways that you save water, most of the time it comes down to small changes in habits that add up to make a big difference. Whilst you're at it, why not find out how you can save energy in your home—or even discover how to keep your home warm.